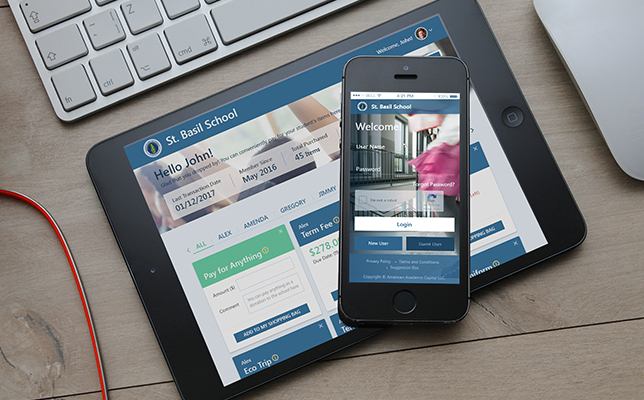 A web-based and mobile-adaptive system, Bursari was created to make easy payments for field trips, activities, lunch, exams, tuition, clothing, club dues, school events and more. Bursari is “a fully secure, PCI-DSS Level 1 compliant platform,” according to a news release. That’s the highest level of financial security available today, said Jerry Banks, founder, chairman and CEO of Bursari. 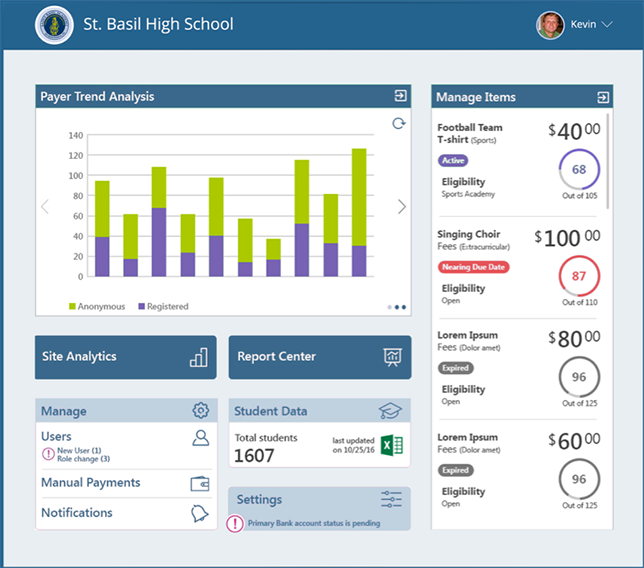 When using Bursari, “payers are able to see only transactions for their students, and make one-click and recurring payments from their desktop or mobile device,” the release said. Schools can receive funds in their bank accounts in as little as one day. Banks came up with the concept five years ago, and the platform has been in technical development for about two years. Bursari launched four weeks ago in six pilot schools, Banks said. Now nationwide, it requires no fee to get started. However, schools need to sign up first, and parents pay a $1.69 fee per transaction, plus merchant (credit card) fees, if applicable. To learn more about the platform, visit bursari.com.